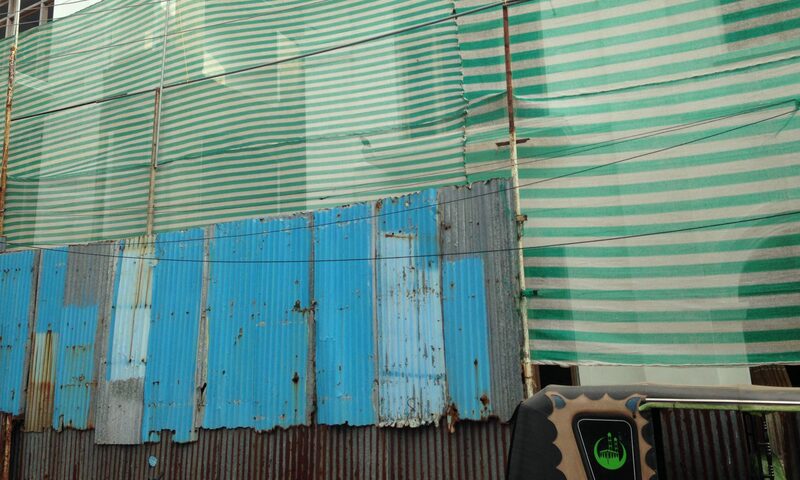 Tash Kahn invited each SqW:Lab fellow to give her a selection of photographs taken from their local environments that were inspired by something they saw in Mumbai and could be recorded repeatedly. the state of being alone. hope we have, nor or in the future, of minimizing the human damage. reveal the beloved to himself, and with that revelation, make freedom real.